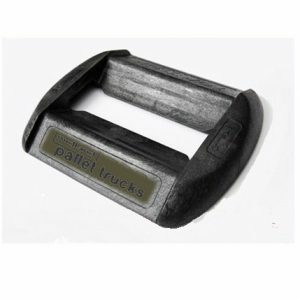 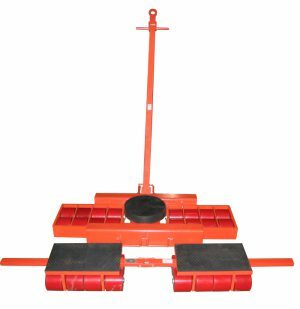 Our best-selling rough terrain pallet truck is ideal for use on uneven and rocky surfaces. 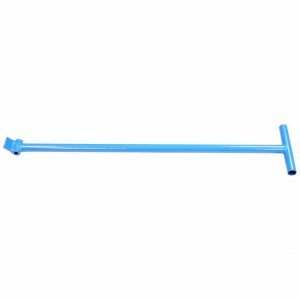 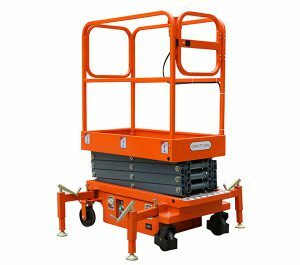 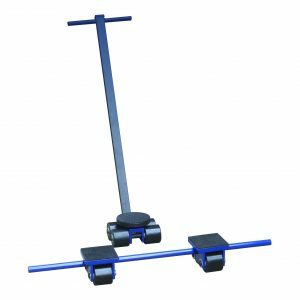 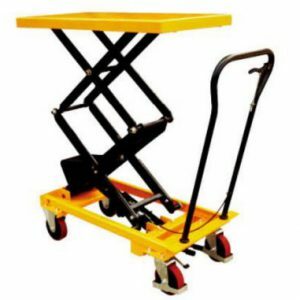 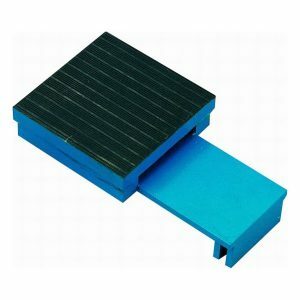 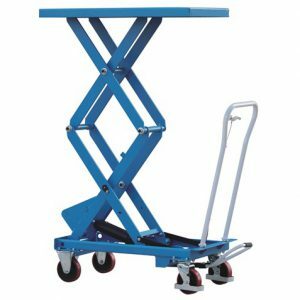 It suits many environments but is an indispensable adjustable hand pallet truck on building and construction sites, in garden centres and for many other external applications. 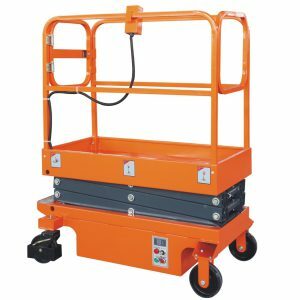 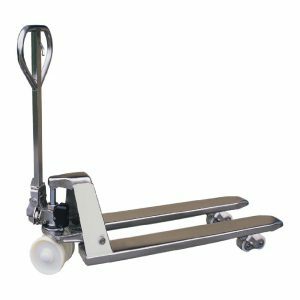 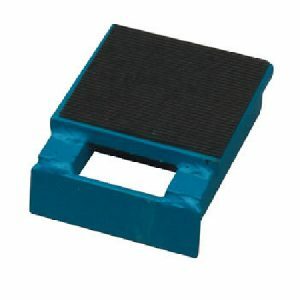 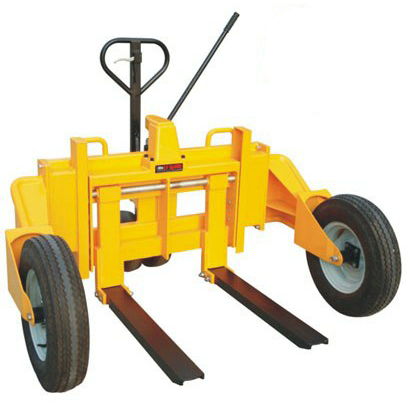 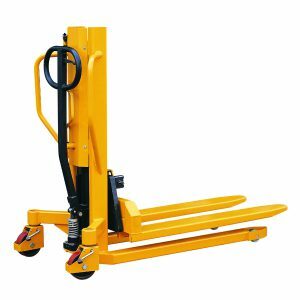 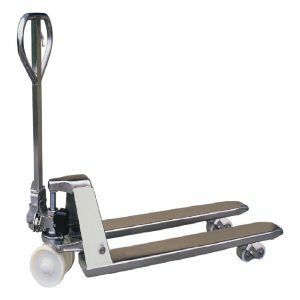 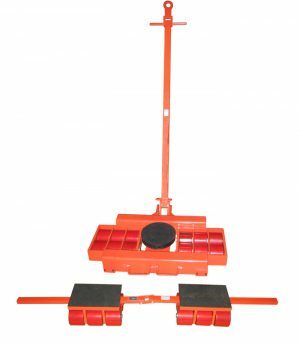 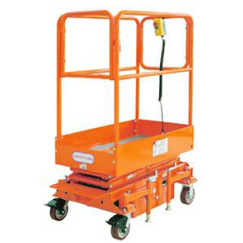 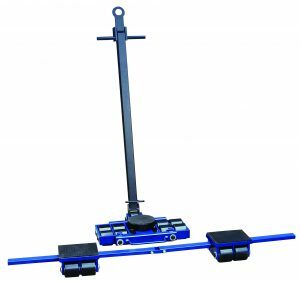 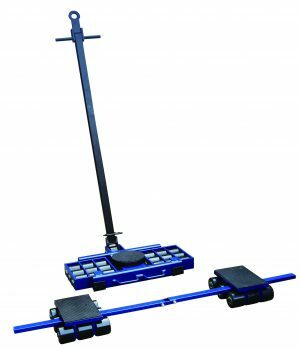 We also supply many other types of hand pallet trucks for use indoors and out.